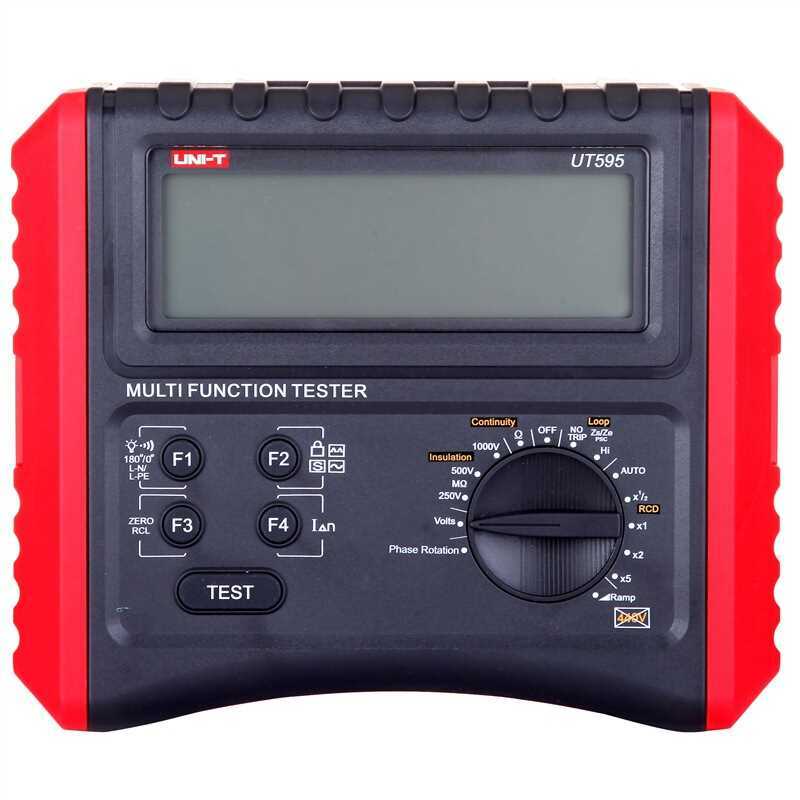 UT595 is a kind of comprehensive digital multifunctional electrical safety test instrument. 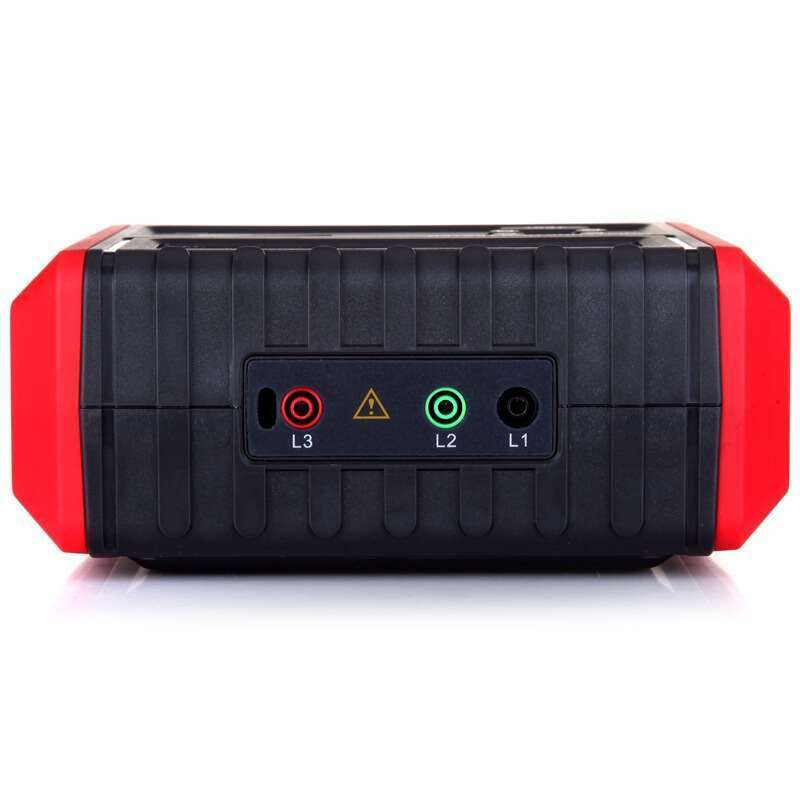 The overall instrument adopts new design as well as large-scale integrated analogy circuits, digital circuits and microcomputer chip combination. 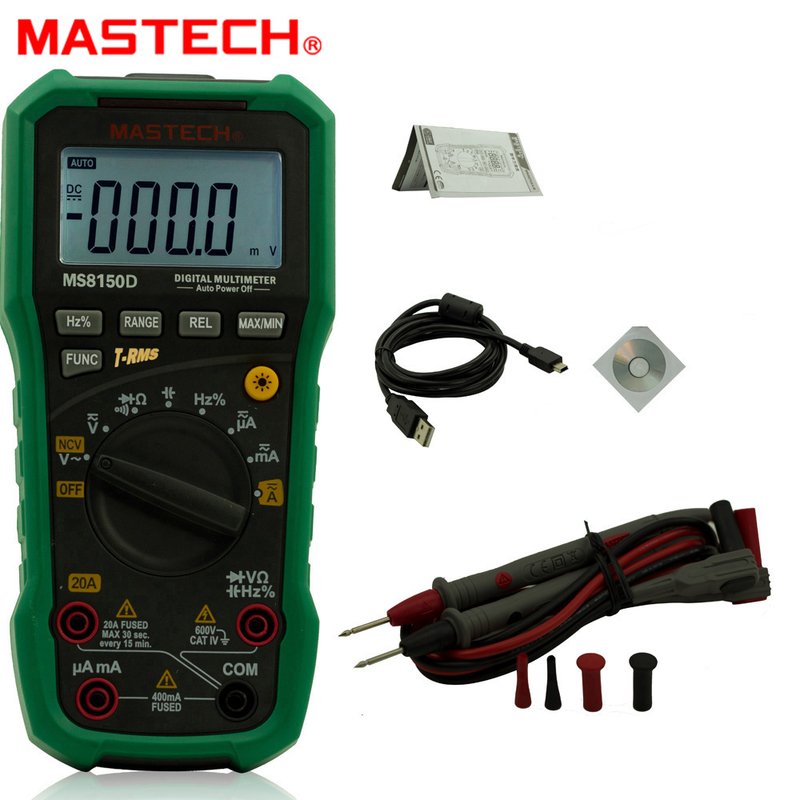 It is mainly used to complete measurement of parameters including (RCD) electric leakage protector, loop circuit/line impedance, grounding continuity test, test insulation resistance, DC voltage, AC voltage and phase sequence judgment; it has more functions, higher accuracy and stable performance as well as it is reliable and convenient for operation. 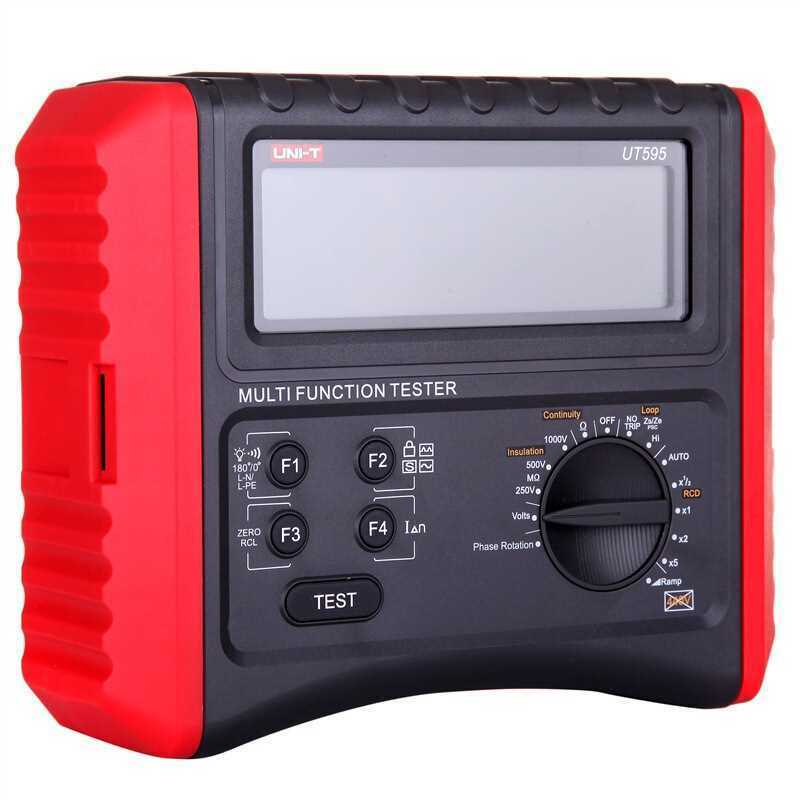 It is applicable to measuring (RCD) electric leakage protector, measuring insulation of various electrical equipment and grounding continuity test. 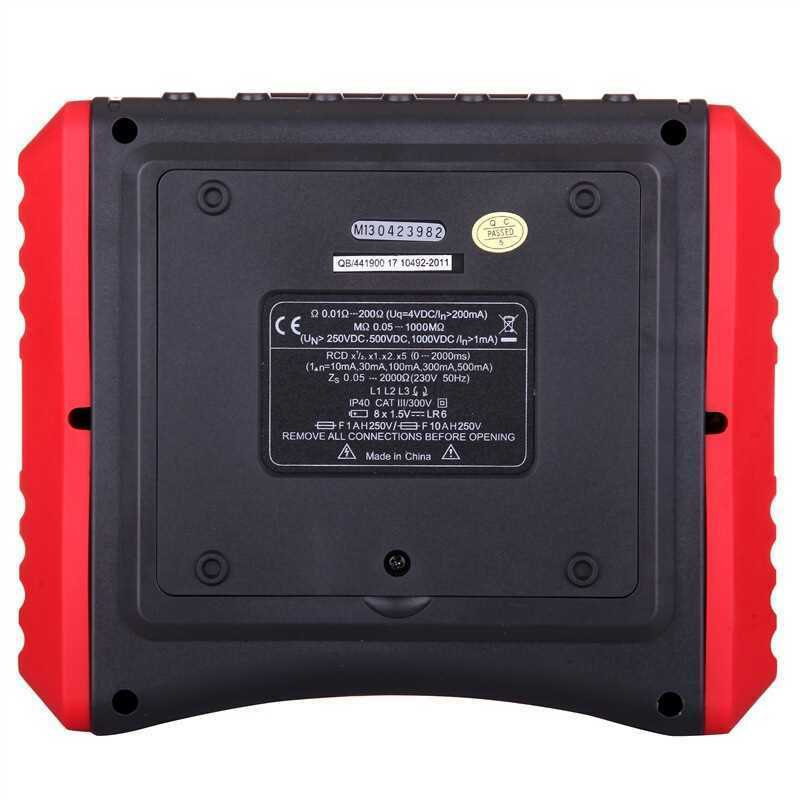 UT593/UT595 is your ideal choice for maintenance, test and inspection on electric protector of various electrical equipment.